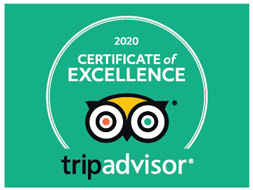 Hong Kong Shanghai Tours 2019/2020 - Best Selected Tours to "Asia's World Cities"! Discover two of the greatest cities in Asia on our great-value tours! 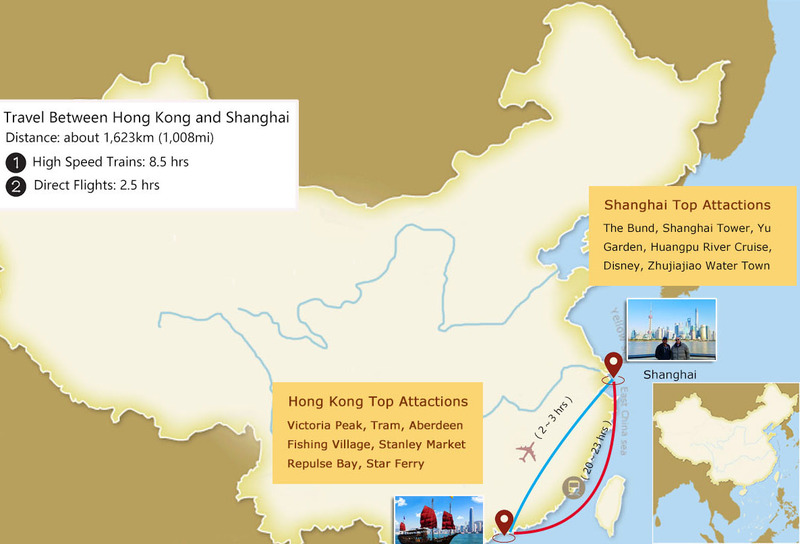 Below are some essential things to know before your Hong Kong Shanghai tour - transportation, weather, accommodation, maps, etc. 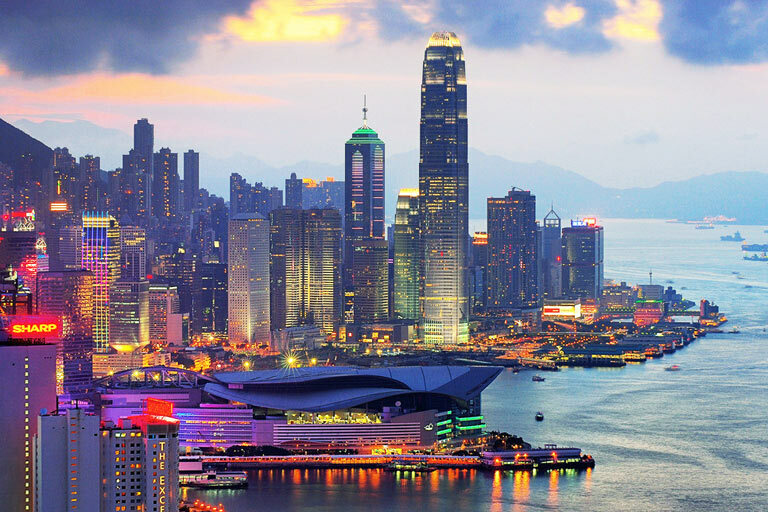 Both Hong Kong and Shanghai offer diverse and flexible things to do. It usually takes about 2 days to visit Hong Kong, and 3~4 days to viist Shanghai and nearby. You can plan your tour accordingly. 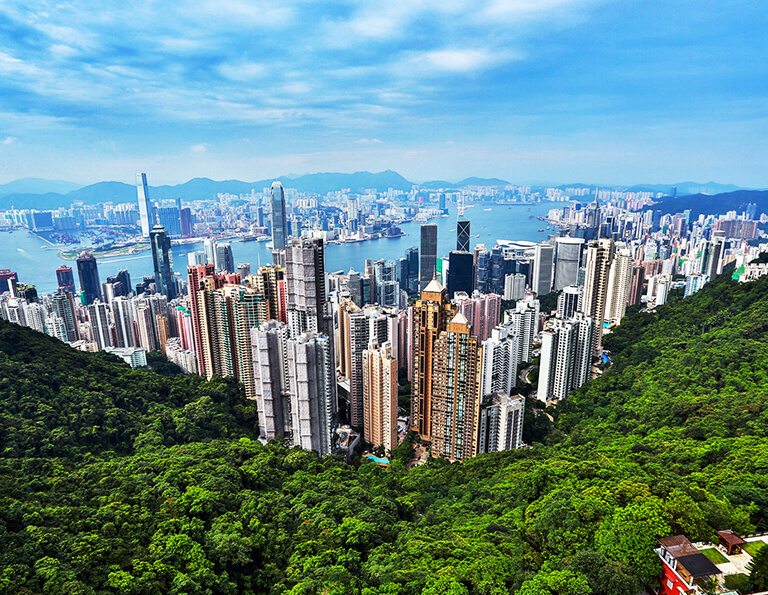 Both as two of the most flourishing metropolises in Asia, Hong Kong and Shanghai seem to have much in common - dominating skyscrapers, river cruise, bustling streets and stores, colonial history, etc. Actually, they are not the same at all. This tour takes you to find the differences in a leisure and interesting way. 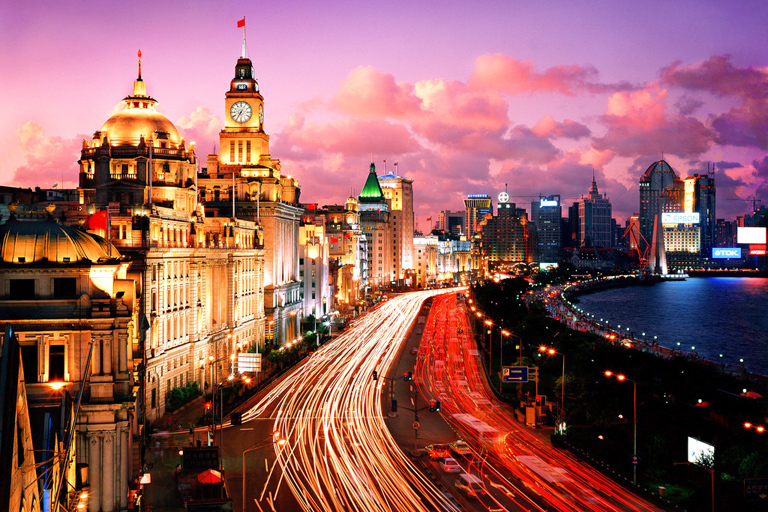 Shanghai and Hong Kong are strongly recommended for the first-timers. 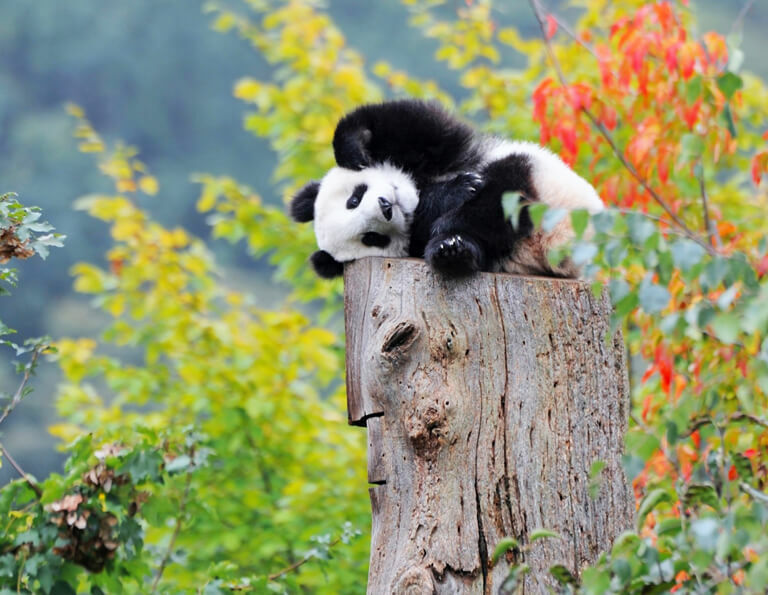 If time allows, you are suggested to plan more days to create a longer China vacation which also covers other popular destinations, such as Chengdu, Guizhou, Xian, Yunnan, Yangtze River, etc. with Shanghai and Hong Kong. Start your China tour from the best gateway, Hong Kong, you will see all of Hong Kong’s best attractions. Discover this city’s history and culture and enjoy modern life in glamorous metropolis, see how quickly China is developing! 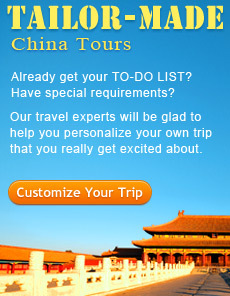 This tour is perfect for visitors who want a perfect memory in China. 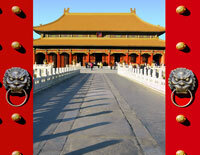 And it is a fantastic choice for people who want to knw more about China's ancient & modern culture. 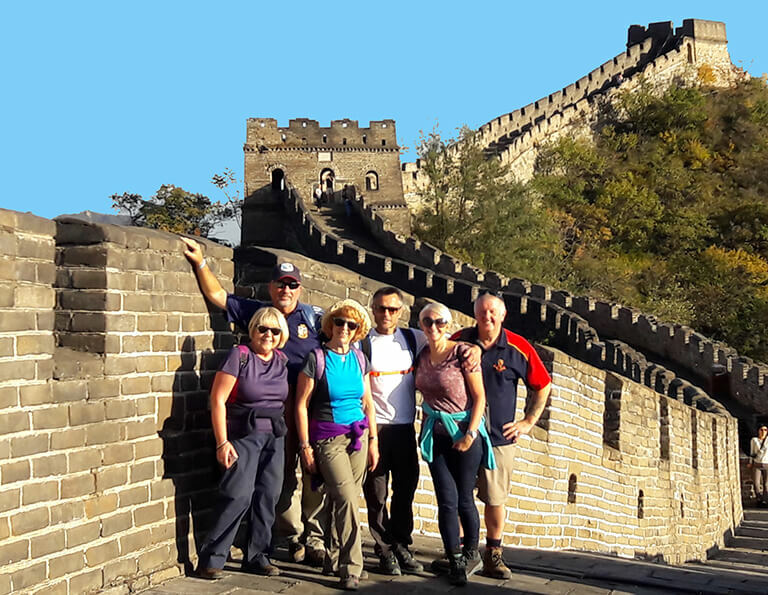 This tour will take you to Hong Kong, Beijing, Xian, Shanghai, Chengdu & Yangtze River to appreciate China's highlights to its full. 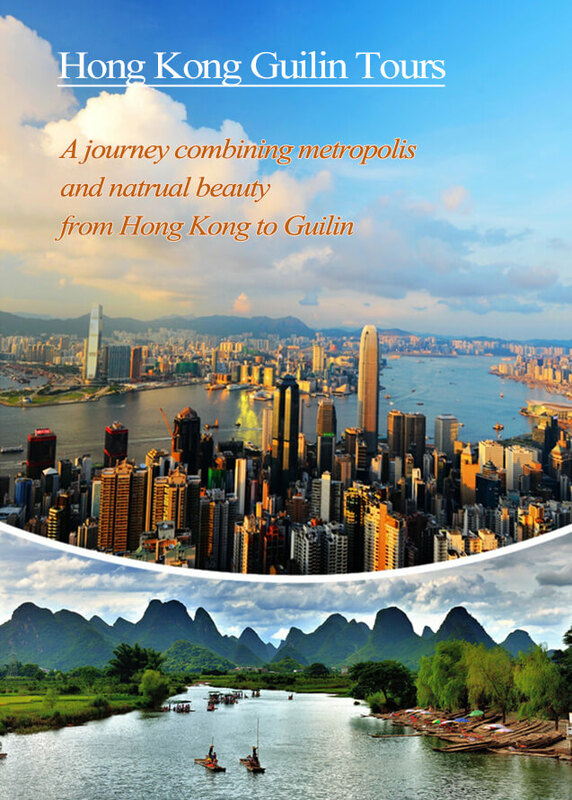 This 21 days' China holiday package tour will start from Hong Kong, the very convenient international hub. 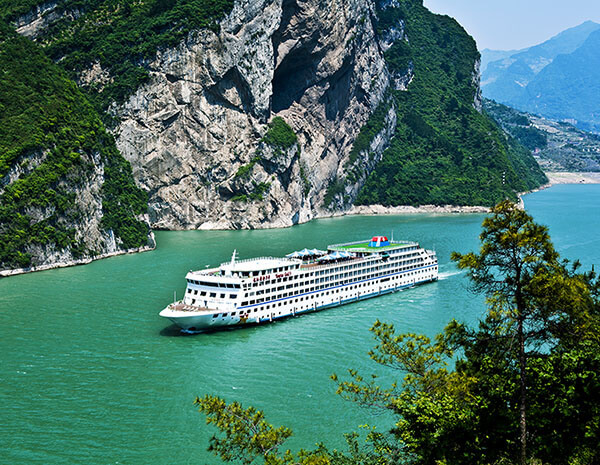 After that, it will take you to experience the most highlights of China, including cruising on Li River to appreciate the serene scenery of Guilin, relaxing on luxury Yangtze River cruise ship, visiting the lovely Giant Pandas, feeling the mixture charm of ancient and modern in Shanghai, Xian and Beijing. 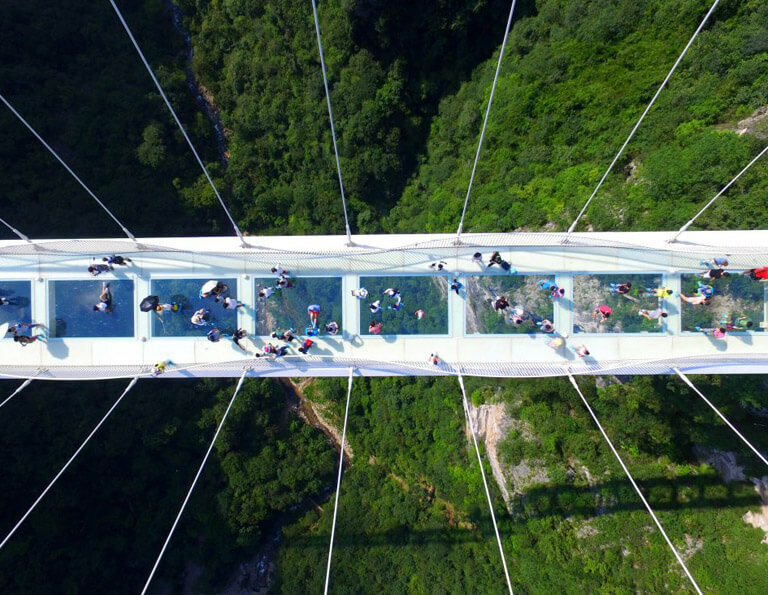 You will also take an adventure tour to Zhangjiajie to see the magnificent Grand Canyon Glasses Bridge.